Travel Lift For Voyages Has Cabin Control Travel Lift Remote Control Travel Lift Factory Price Easy Operation Great Choice For Vessel Lifting! 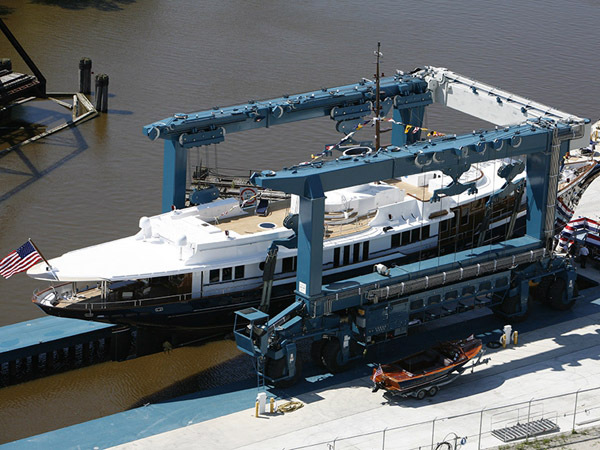 Travel lift for voyages is an important device for lifting boat, transporting boat and maintaining boat. 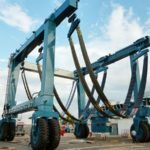 According to lifting capacity, it includes two types, light duty travel lift and heavy duty travel lift. 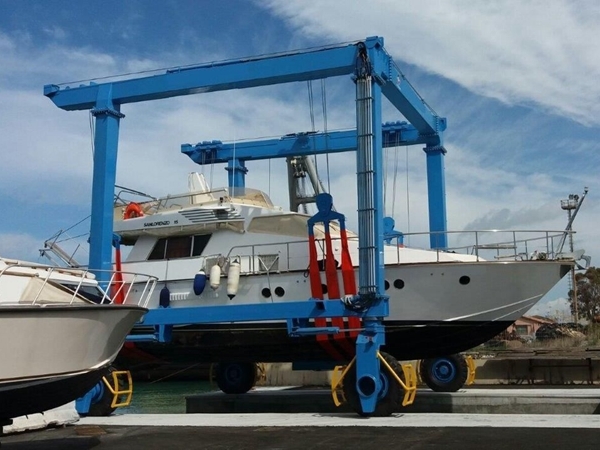 Small boat hoist has 10 ton travel lift, 15 ton travel lift for sale, 25 ton marine gantry crane, 50 ton mobile boat hoist. 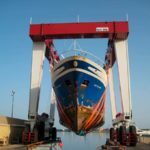 High lift capacity travel lift has 100 ton marine travel lift, 300 ton boat hoist, 500 ton mobile boat lift gantry crane, travel lift 800 ton, 1000 ton marine travel lift. Ellsen, a professional travel lift supplier in China, sales marine travel lift and construction travel lift with reliable performance. 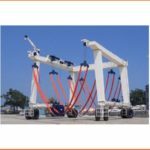 With different features, boat hoist can be divided into remote control travel lift, cabin control travel lift, all-wheel steering boat hoist, safe driving steady travel lift. For practical needs and different requirement, customers can choose suitable type from Ellsen! Ellsen has customized service to ensure great travel lift! How to choose suitable travel lift for voyages? Suitable travel lift can save much energy and cost, and can increase efficiency. 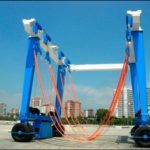 It is wise for customers to purchase mobile travel hoist based on conditions. 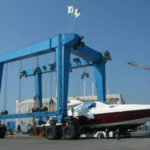 For duty, customers can choose light duty boat hoist and heavy duty boat hoist. 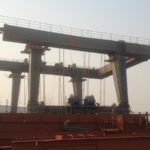 The former type has 10 ton mobile hoist, 20 ton small travel lift, 30 t light duty gantry crane; the latter type has 200 ton travel lift, 400 ton marine gantry crane, 600 ton construction travel lift. For control ways, there are two types, remote control travel lift and cabin control travel lift. These two ways can ensure operator safety and makes travel lift easy and flexible to use. For different requirements, clients can choose customized travel lift. 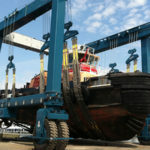 This kind boat hoist meets needs of customers mostly. It is cost-effective and suitable choice!